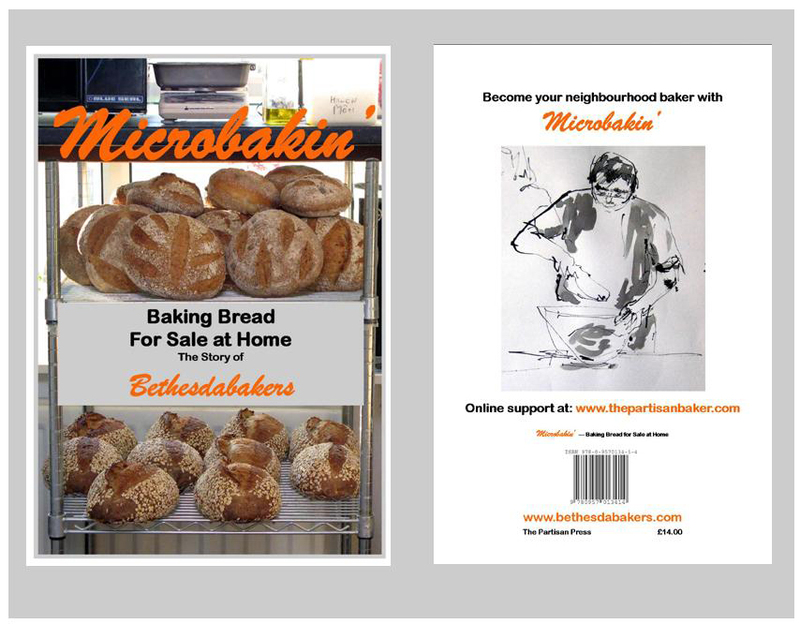 How to run a microbakery in your own house. The book is both an entertaining history and description of how my microbakery, Bethesdabakers, was set up and run between 2007-2012 and a guide to starting your own home-based business. Final Thoughts, issues you need to consider before starting your own microbakery together with some useful addresses.